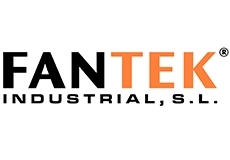 Fantek is a Spanish company specialised on truss and towers. Line array lifting towers specially designed for bringing more stability and sturdiness to the units with the purpose of hanging up sound systems with the needed safety. Wide range of truss structures for various uses: from stand decoration to large concerts with high load requirements. 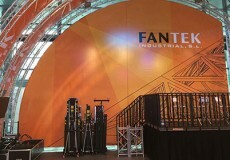 Fantek estuve presente en Prolight+Sound exponiendo soluciones en sistemas de elevación.